What does it mean to live as the Source? How can you find the courage to express your own truth, live more fearlessly, and pursue your highest potential? Kasey and Brad Wallis are renowned facilitators of expanding consciousness. Since Brad’s near-death experience, they have been conduits for an advanced intelligence named Julius, who offers messages of empowerment and enlightenment for humanity. For the past 10 years, the Wallis’ have been inviting people worldwide to embrace their true limitlessness. 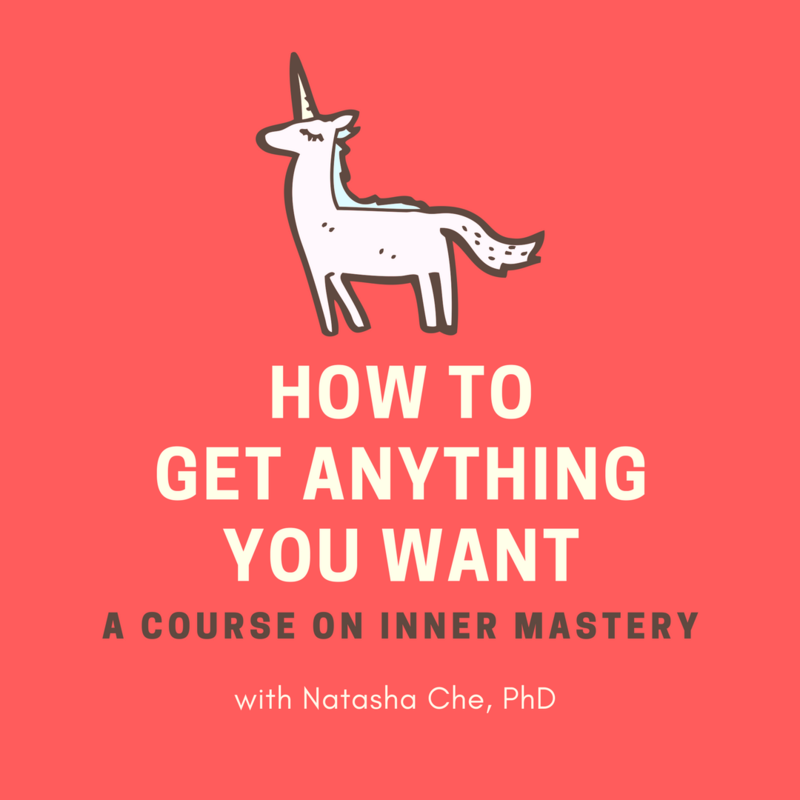 And in episode 45 of The School of Intuition, they share their own journey of profound personal transformation, and what it takes to lead an authentic, inspired life. I deeply enjoyed my chat with Kasey and Brad. Through their stories, you will find inspiration, compassion, and more love for your own precious self.